At least with Adirondack carnivorous plants, you don't have to worry about it eating your pets or smallest child. This isn't A Little Shop of Horrors, but Mother Nature's pest control. There are carnivorous plants that are native to the Adirondack Park, but they are much smaller than the mythical Venus Flytraps. 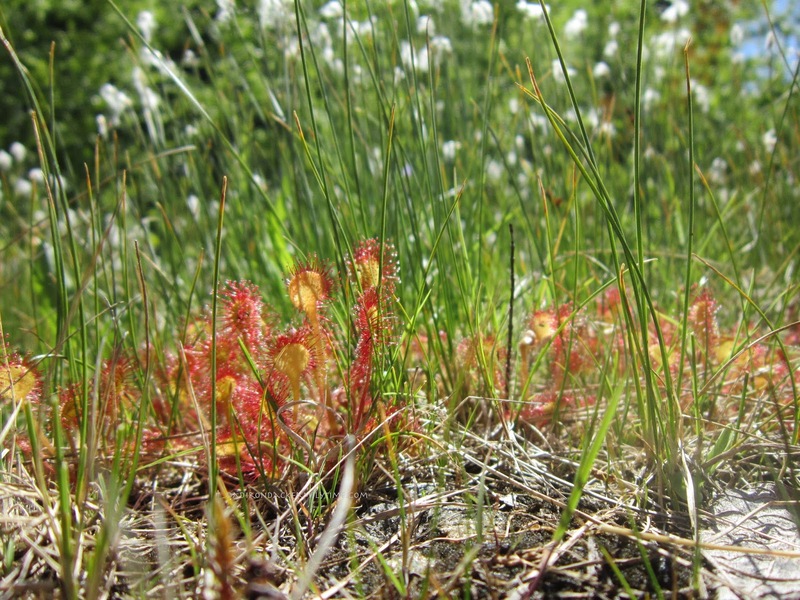 The sundew, pitcher plant, and bladderwort are beautiful as they are resilient. These plants use various natural disguises to lure in its prey. No carnivorous plant completely relies on insects as a food source. Photosynthesis is still at play. The sundews' sticky leaves glisten in the sun, tricky insects onto the leaves. 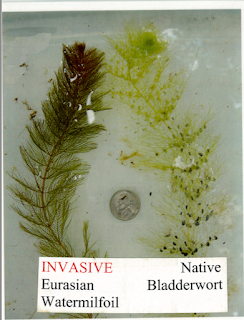 There they are trapped and "eaten" by means of the plant's digestive enzymes. The pitcher plant uses its brightly colored "trumpet" and nectar to lure insects into the funnel. Inside a waxy coating causes insects to slip to the bottom where a pool of water drowns the bugs and digestive enzymes dissolve it. 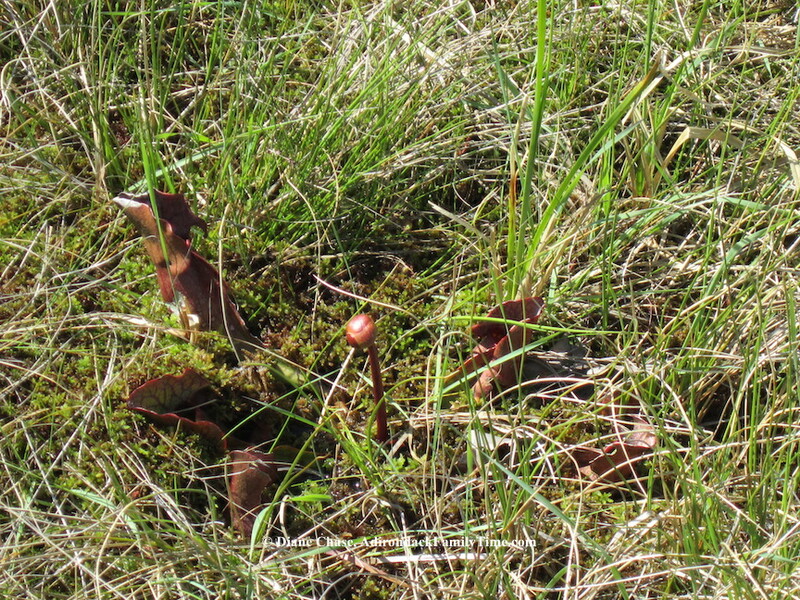 A pitcher plant funnel can be about 8" long while its flower can be up to 24" long. 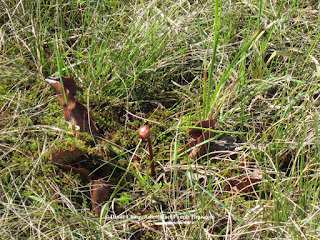 The Northern Pitcher Plant or Sarracenia purpurea (purple pitcher) is found in recent glaciated areas while the Southern Pitcher Plant (Sarracenia Venosa) is found in unglaciated areas. What are the differences between a northern (purpurea) and southern (venosa) pitcher plant? The flowers of the northern variety are a dark red to purple color while the texture of the exterior northern pitcher is smooth the southern venosa is rough. 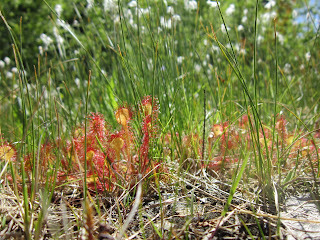 The Roundleaf or Common Sundew scientific name is Drosera rotundifolia. Drosera derives from Greek "droser" meaning dewey - in reference to its shiny hairlike, sticky leaves. Rotundifolia derives from the Latin word "rotund" = round, and folia= leaves. Does the sundew have a flower? Yes. 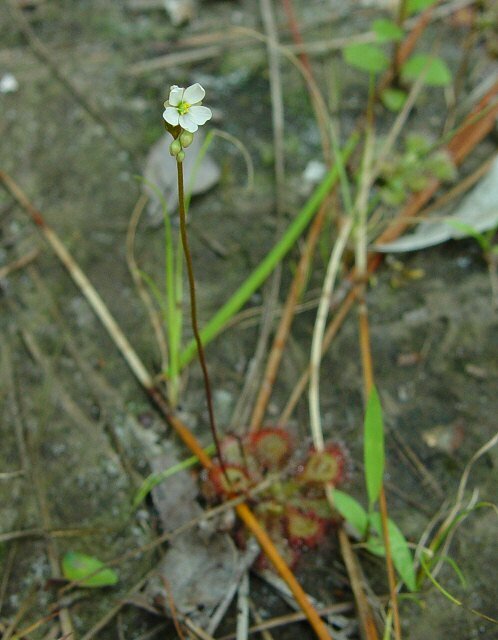 Sundews have small white flowers in summer. Are there other carnivorous plants in New York? Yes, According to the DEC there are also 14 species of bladderwort, one species of butterwort as well additional species of sundews.